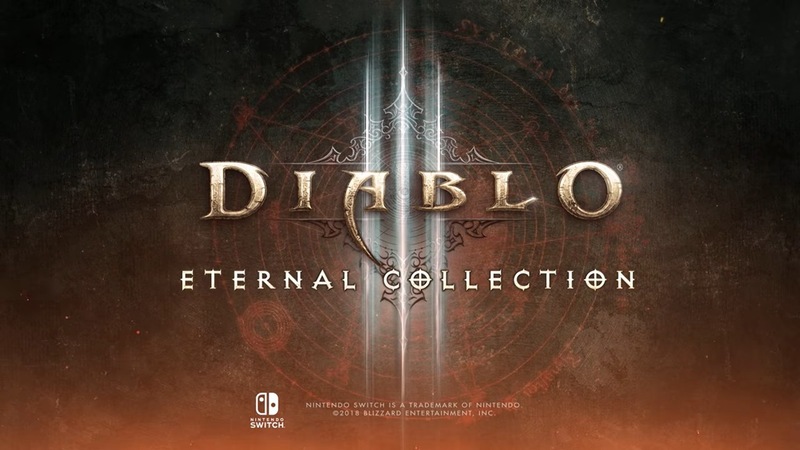 Diablo III Eternal Collection was a big surprise to us Nintendo fans as it shows that even Blizzard themselves have warmed up to the Nintendo Switch. Diablo III is quite a bulky game, memory wise, but the good news is that the physical version will not require an extra digital download like some other games. The game can also supports the many controller configurations on Nintendo Switch and can be played on a single Joy-Con. A flick of the hand allows the player to roll which is also mapped to the right joystick and is very “reactive and accurate” according Game Informer. Voice chat will also be a feature for Diablo III Eternal Collection and will require the Nintendo Online App to make it possible. Of course, this will be handy for when playing online but in Local Wireless mode, you will be about to converse normally unless you don’t want to of course.